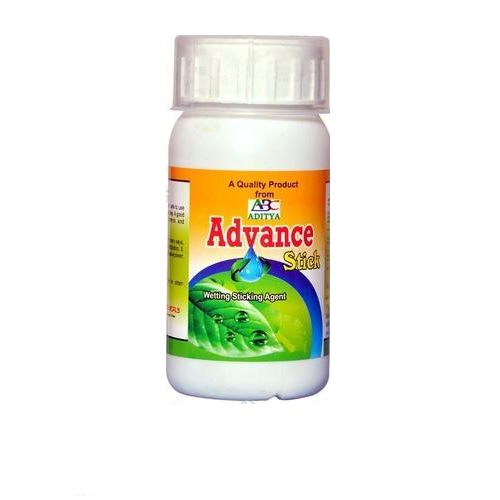 Our product range includes a wide range of advance stick fertilizer. Sticker spreader is sometimes used to make leaves on foliage plants shinier. Spreader stickers can also have somewhat of a synergistic affect when used with insecticides. Spreader stickers can also have somewhat of a sticker on silicon base product. Dose: 20 ml in 15-liter water. Looking for “Sticker And Spreader”?